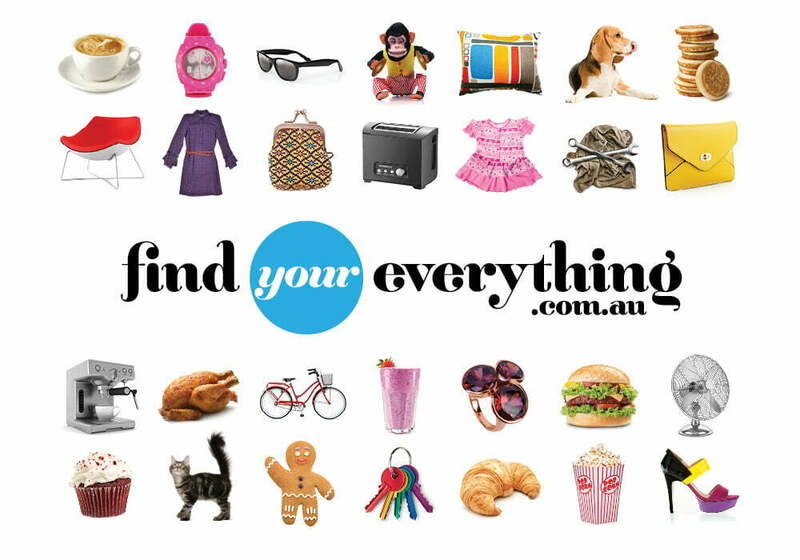 FindYourEverything.com.au is an initiative of the City of Unley Mainstreets Digital Economy Project, enabling ‘bricks and mortar’ retailers to be competitive in today’s digital economy. 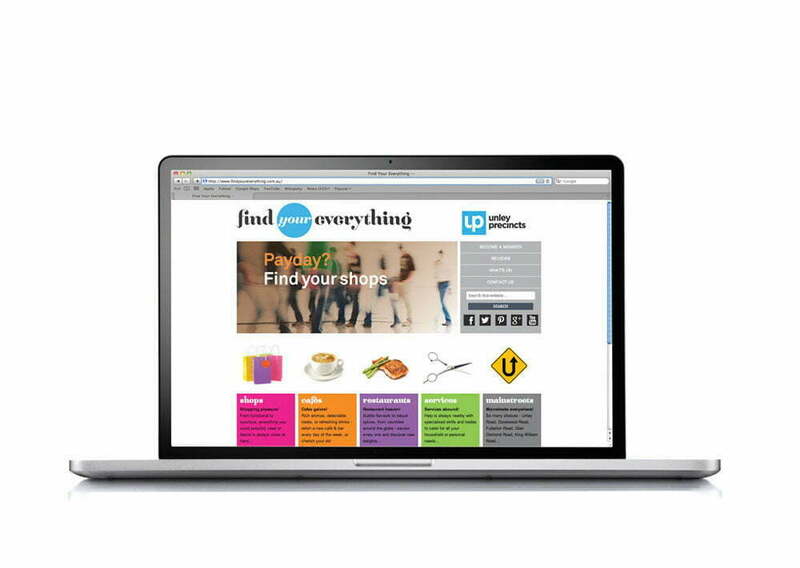 Toolbox created the name, identity, website and promotional material for the project. 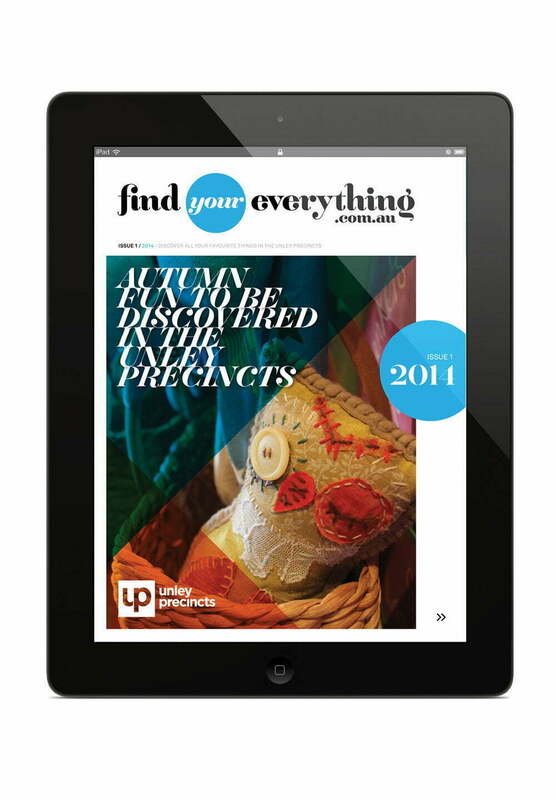 The concept embraces the vibrancy and variety of “things” you can find in and around the City of Unley and the contrast of different experiences across the 5 main-streets and everywhere in between. 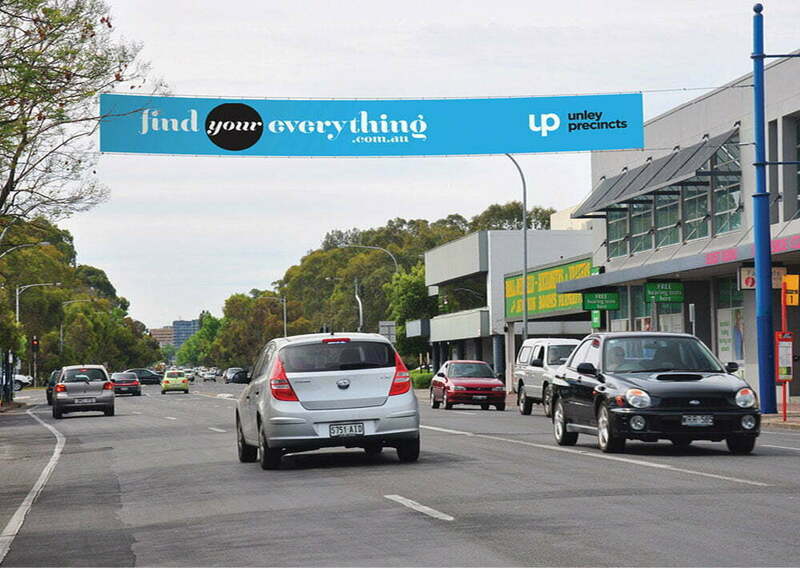 FindYourEverything positions City of Unley as the go-to destination for all of your needs and an everything-in-one-place offering unlike anywhere else in Adelaide. 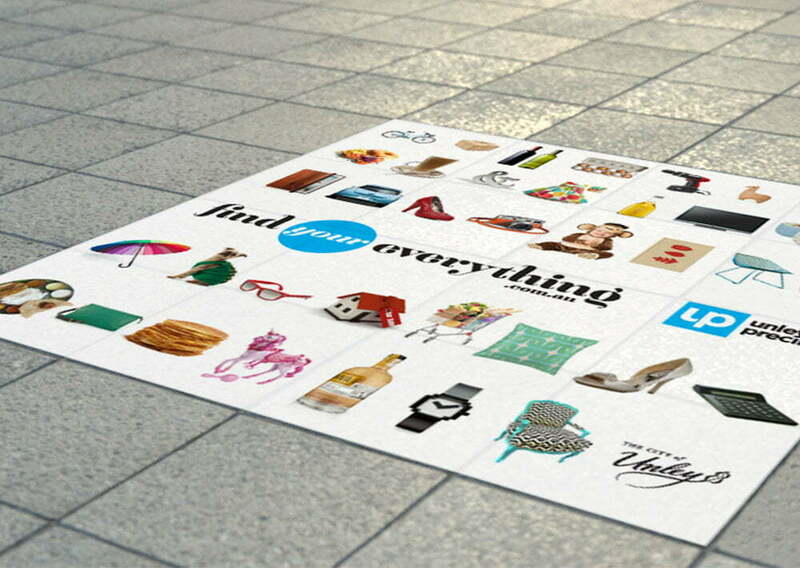 The visual representation of this concept involves a myriad of individual objects and elements which evoke the eclectic mix of what could be “your” everything. 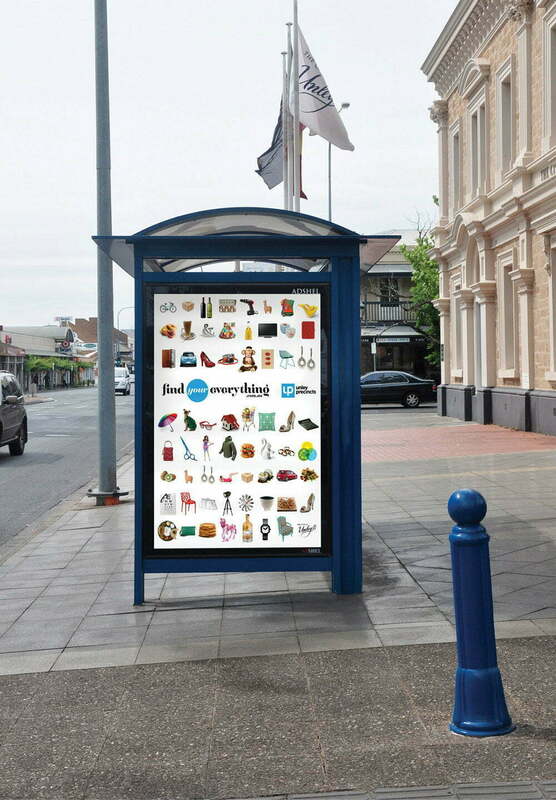 As a primarily digital campaign, the data for the success of this project has been closely checked by the digital team and surveyed through City of Unley resident surveys. Survey results have been extremely positive and uptake statistics, plus click through rates have delivered results beyond expectations. 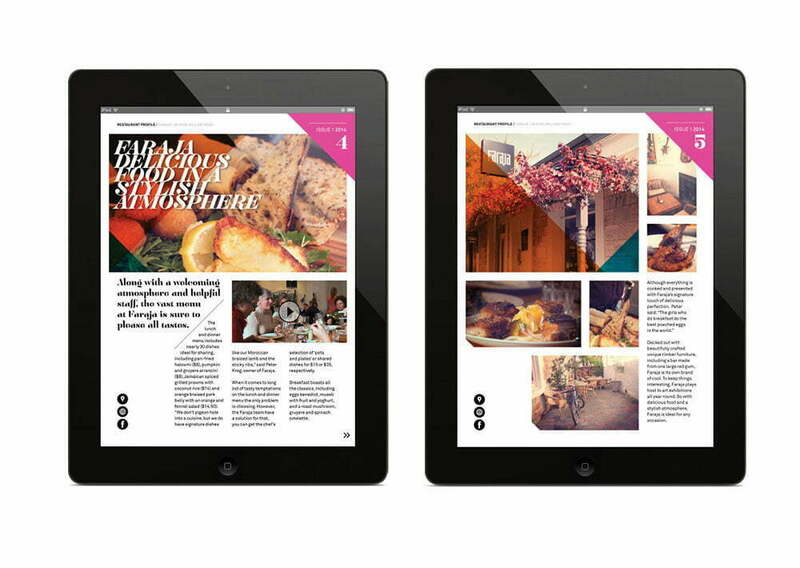 destination marketing and one Mainstreet SA Award for marketing excellence.